This introduction presents the major themes, forms and styles of Russian poetry. 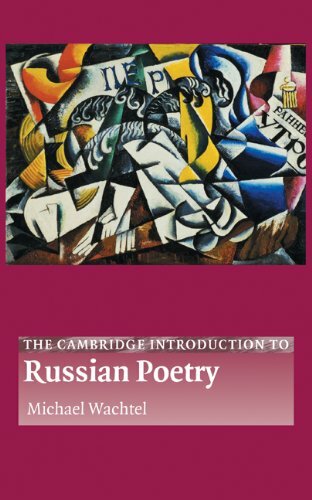 Using examples from Russia's greatest poets, Michael Wachtel draws on three centuries of verse, from the beginnings of secular literature in the eighteenth century to the present day. The first half of the book is devoted to concepts such as versification, poetic language and tradition; the second half is organised along genre lines and examines the ode, the elegy, love poetry, nature poetry and patriotic verse. This book will be an invaluable tool for students and teachers alike.